Halloween is fast approaching, and while it’s a fantastic occasion to see your little ones all dressed up, it’s also important to be cautious of potential fire hazards. In the UK, the majority of children’s fancy dress costumes and accessories are classed as toys, rather than clothing. Consequently, these fancy dress costumes aren’t exposed to the same strict laws as normal clothing, and can therefore be more prone to catching on fire. This article will highlight some important safety tips to make sure your little ones have a scary but safe halloween. Be wary of the materials used in your child’s halloween costume. Synthetic materials are much more flammable than natural materials, so keep an eye out for costumes containing cotton, silk or wool. These materials will be more resistant to fire and give yourself and your child more time to act if a fire does occur. In October 2017, The British Retail Consortium announced two voluntary codes of practice, allowing manufacturers to opt in to having their costumes subjected to further fire tests. Many manufacturers have chosen to do this, and a red and white triangular warning label will be shown on the costumes that have, so keep an eye out for this label when purchasing costumes. Another thing to look out for when buying a costume for your child is whether there is any excess material trailing around your child’s feet. Some ghost and princess costumes in particular are known to often cover a child entirely, and therefore include material that trails onto the ground. Trailing material can be a hazard; your child could trip over and fall into a candle. Try and choose a costume that reduces this risk by making sure the material doesn’t fall too close to the floor. Halloween is a great occasion to dress your home with all sorts of spooky decorations. Many homes incorporate candles in their decorations to enhance the eerie atmosphere. When using candles, it’s important to be wary of where they are situated and the other decorations around it. Candles should be isolated enough so that they don’t pose any danger, so make sure other decorations or hanging parts are kept away from the naked flames. 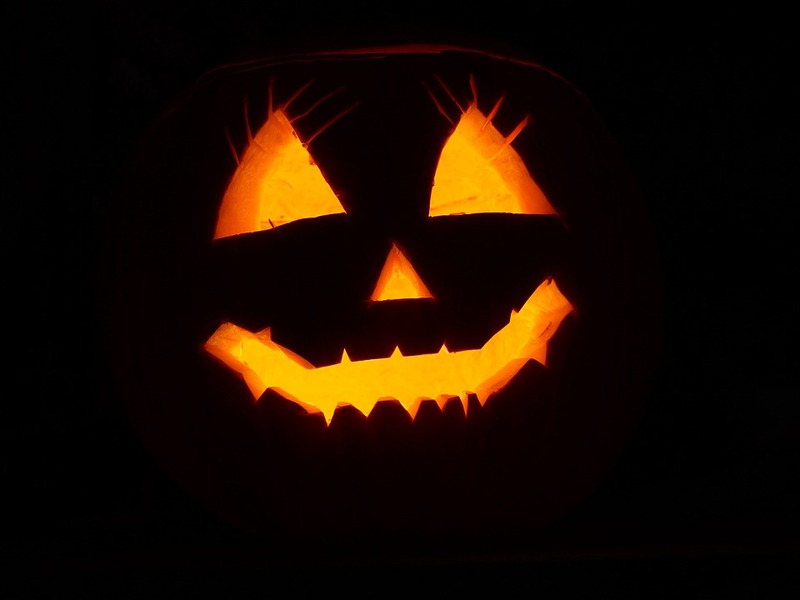 Jack-o-lanterns are a staple of the halloween season, and carving one can be a fun activity between parent and child. Despite traditional jack-o-lanterns typically containing candles to light up their frightening expression, we recommend switching to battery operated lights to ensure a safer experience. The same precautions also apply to handheld pumpkins and lanterns that your child may be carrying as part of their costume. STOP – Stop where you are. Do not run around as this can make the flames worse. DROP – Drop to the ground. Lay completely flat with your legs and arms out straight. ROLL – Roll around continuously until the flames have gone out. Protect your family this Halloween season. Cheshire Fire provides various fire safety equipment and services to help reduce the risk of fires in your home. For more information about our wide range of products, call our expert team today.